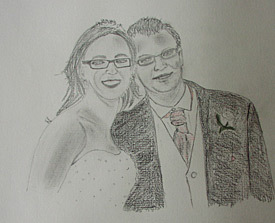 Above is a pencil portrait which was a wedding anniversary gift for the client's wife. Left is a fund raising work for an animal sanctuary in Bristol. 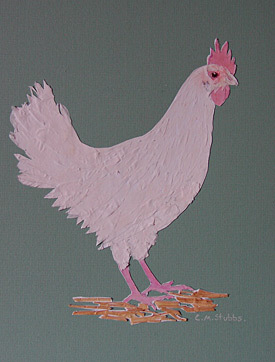 Please email me at carolyn.stubbs@btinternet.com if you are interested in commissioning some work.